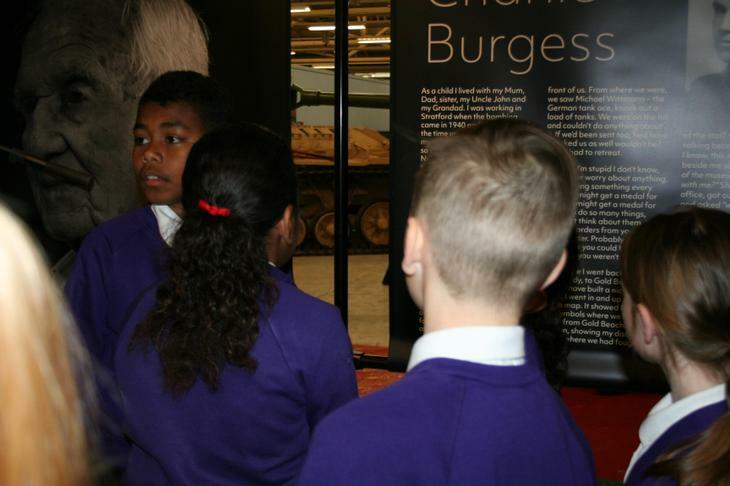 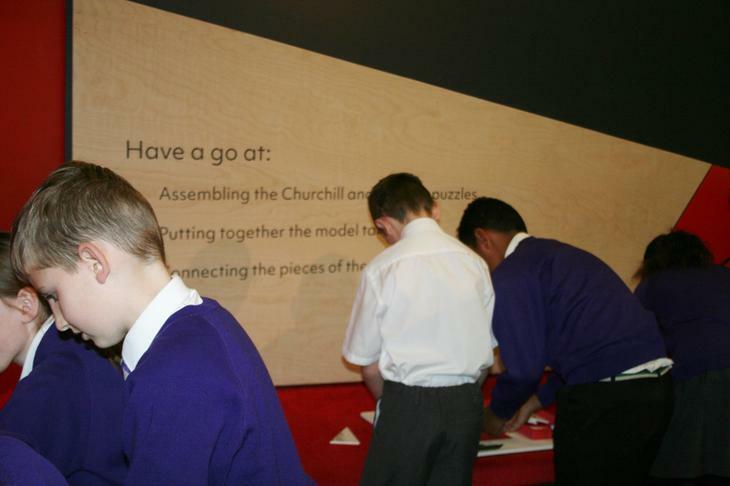 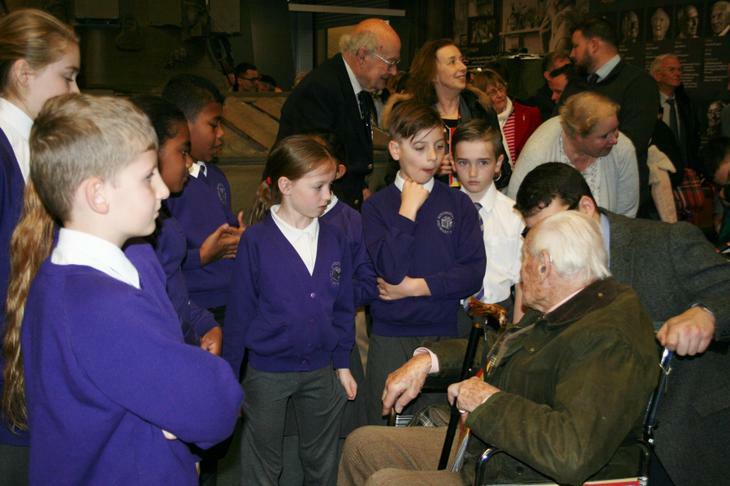 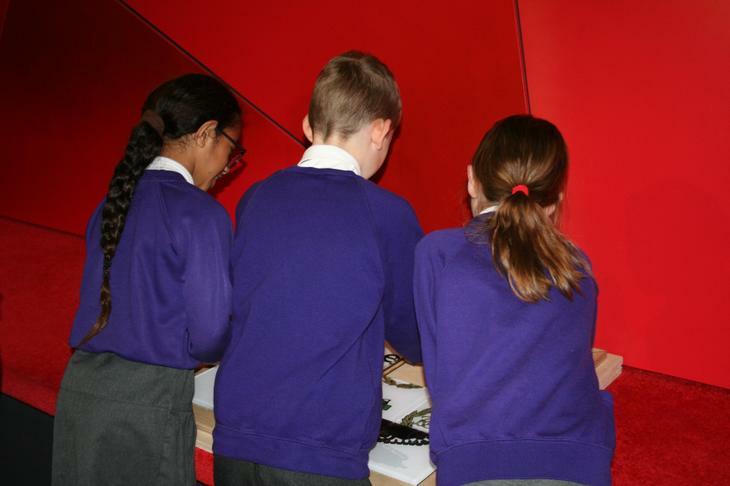 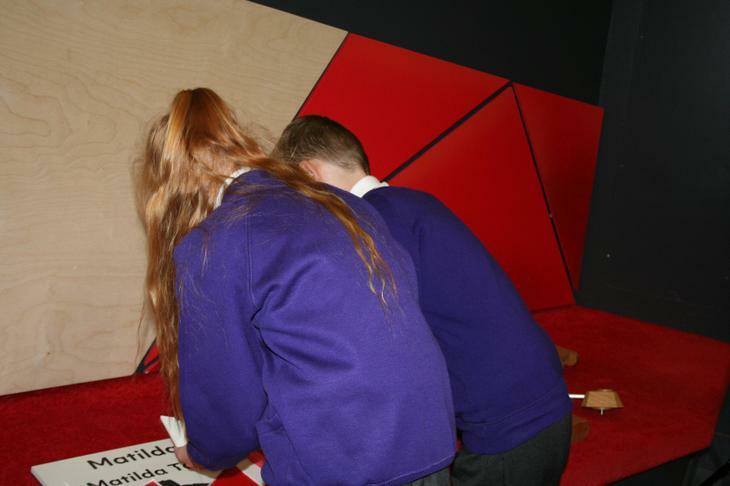 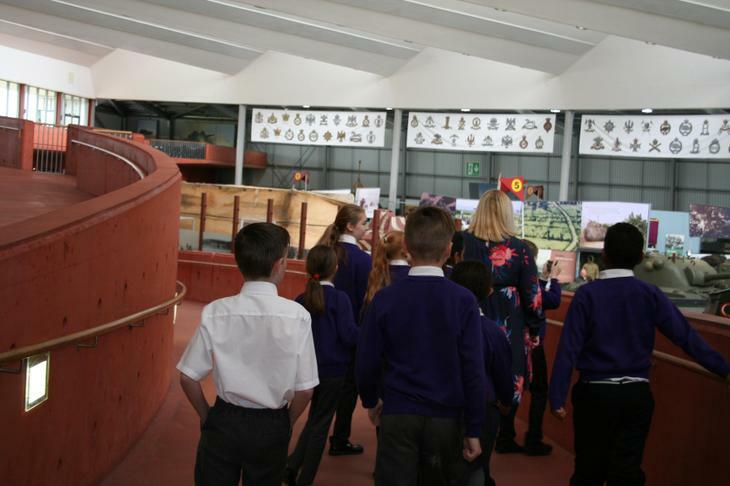 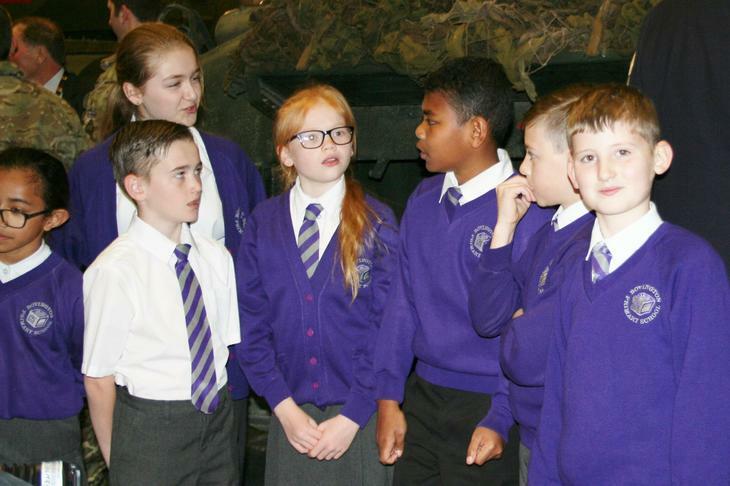 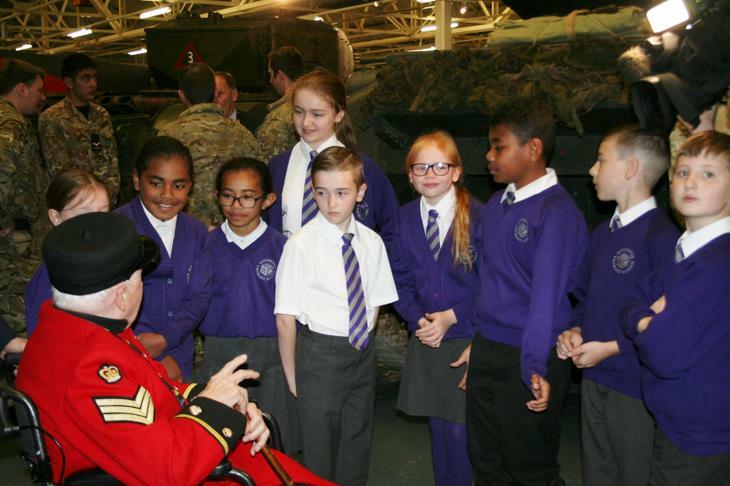 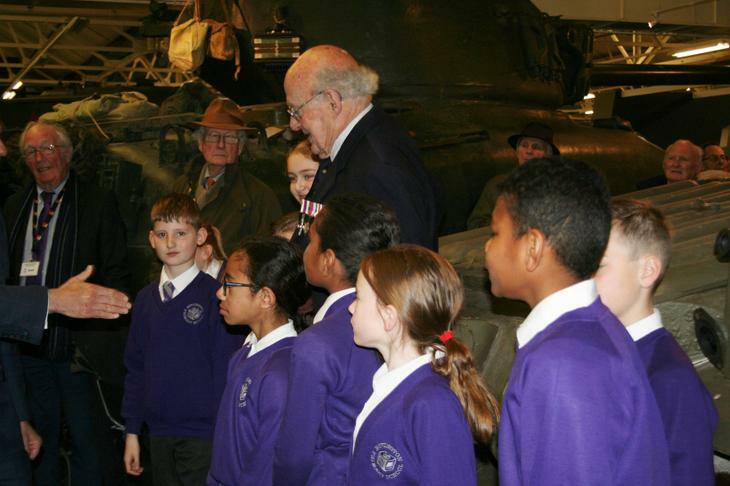 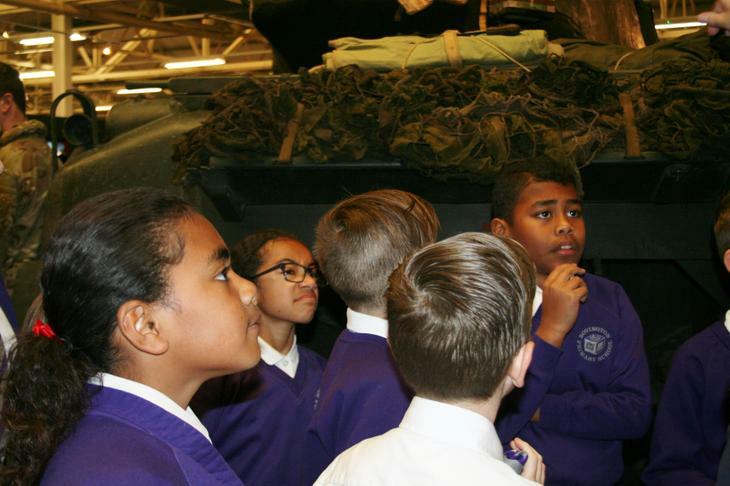 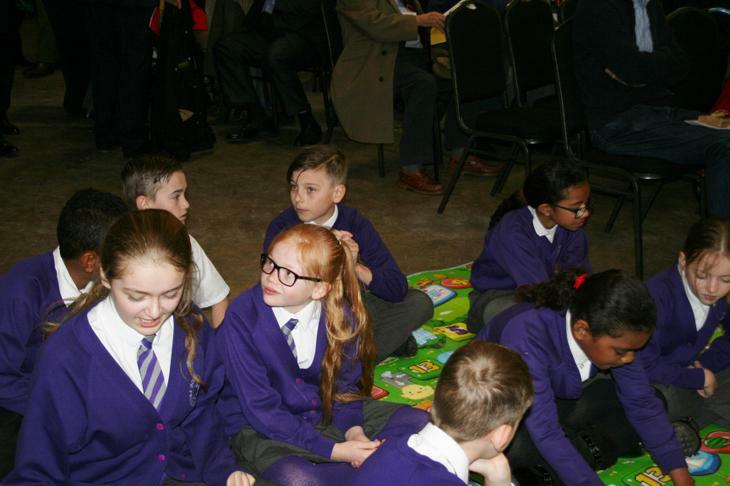 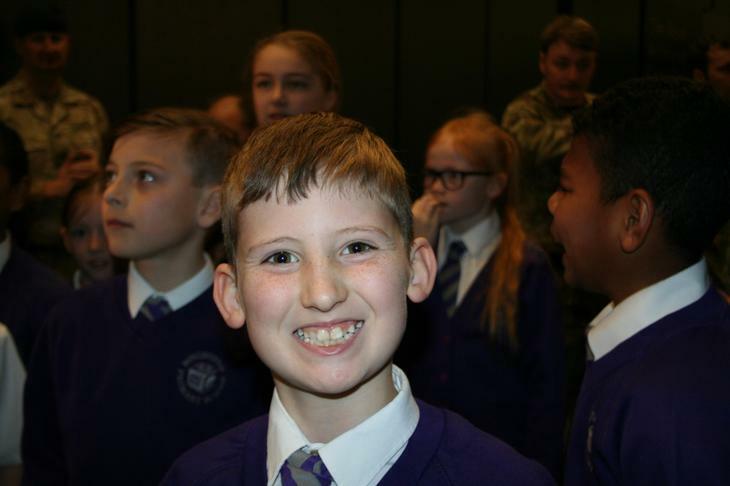 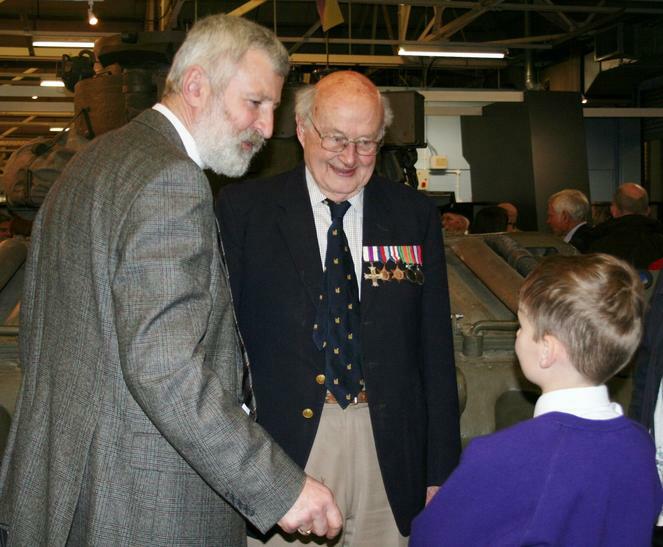 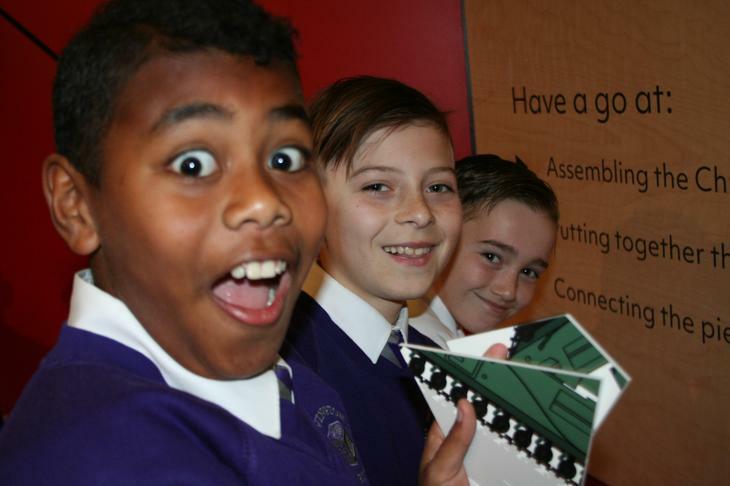 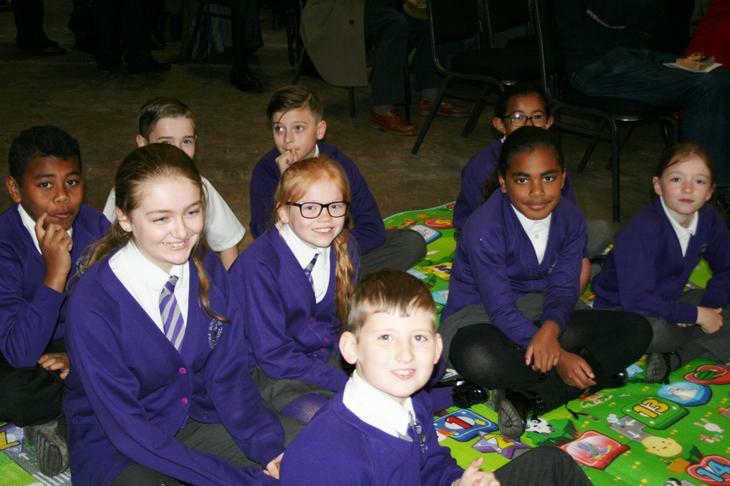 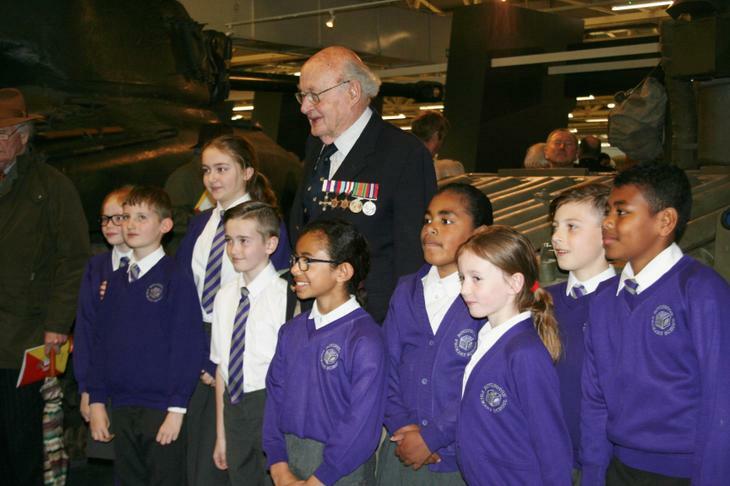 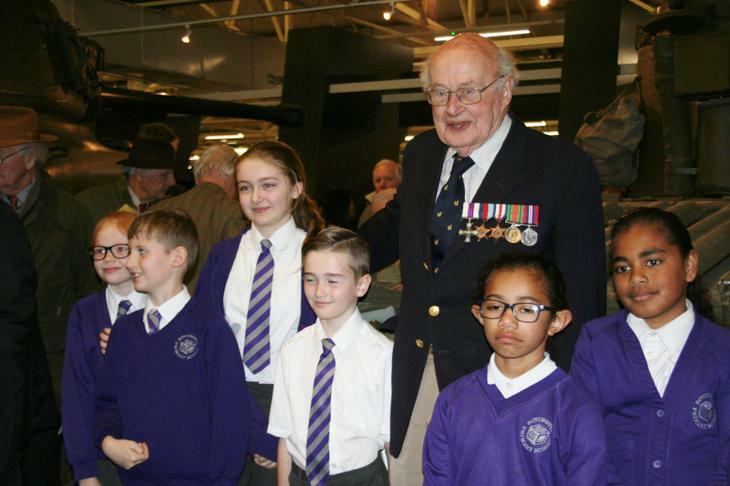 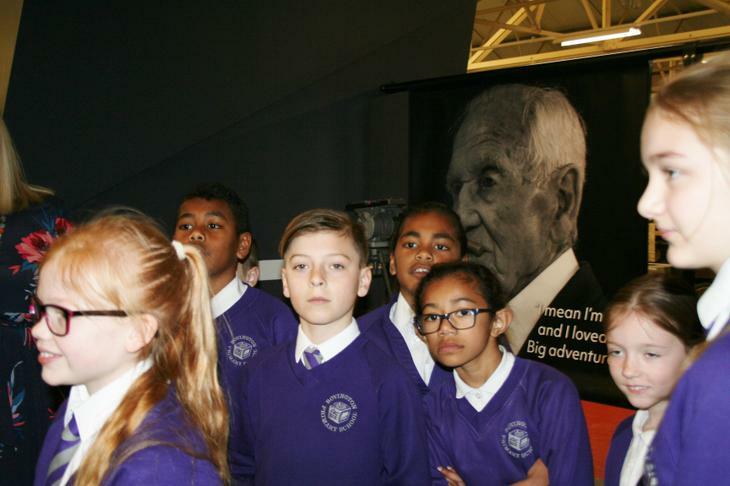 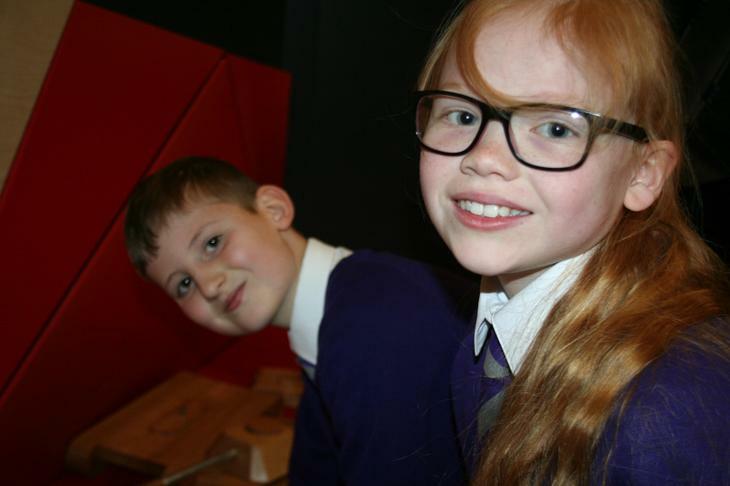 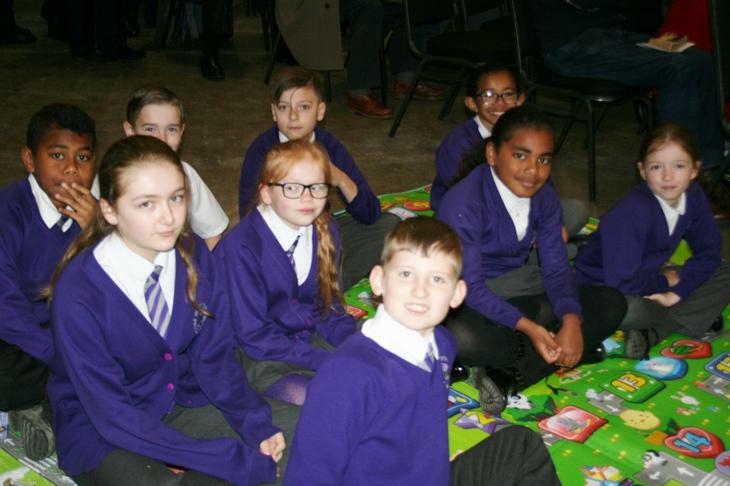 Today 9 children had the privilege of representing the school by attending the opening of a new exhibition at the Tank Museum. 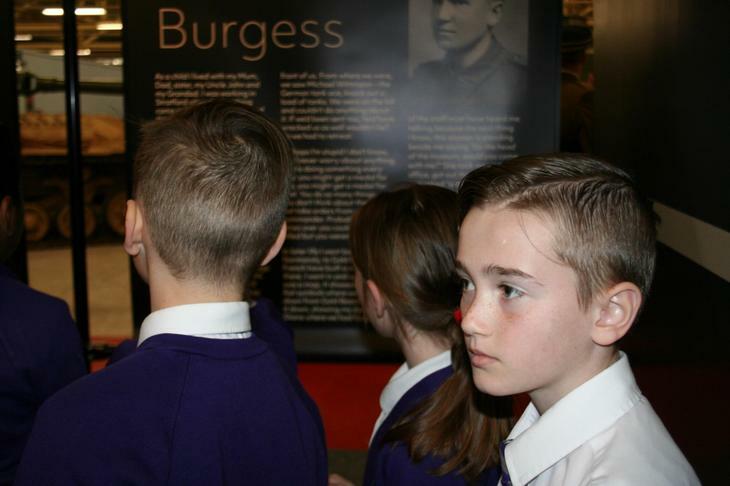 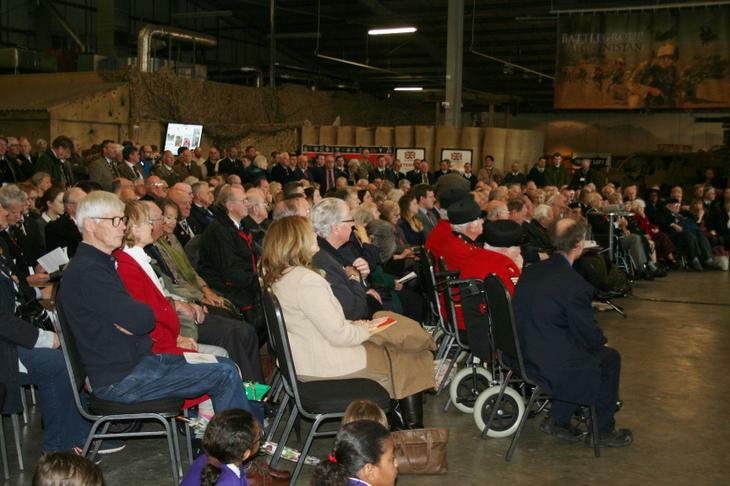 The exhibition features the stories of soldiers that saw action in the D-Day Landings in June 1944 and is called "Long After The Battle". 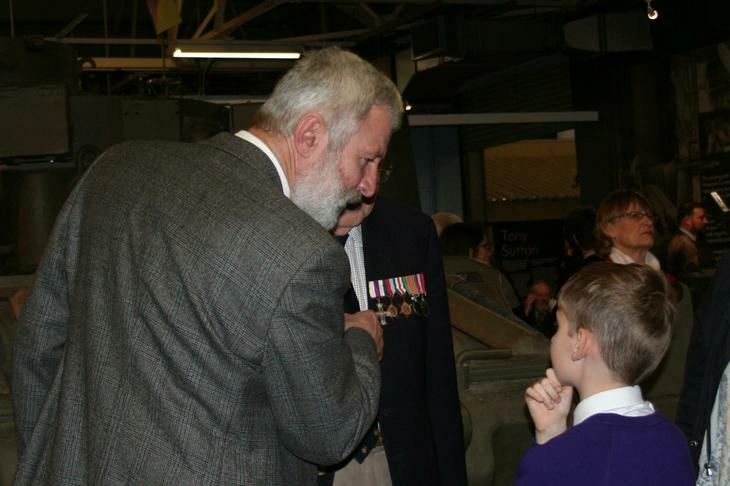 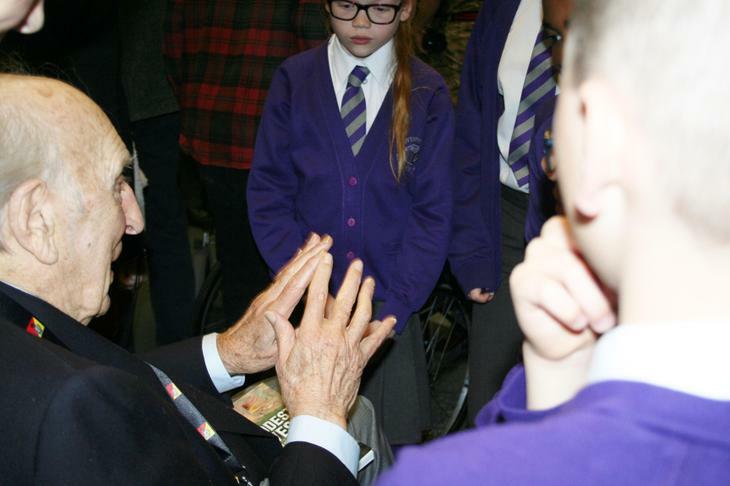 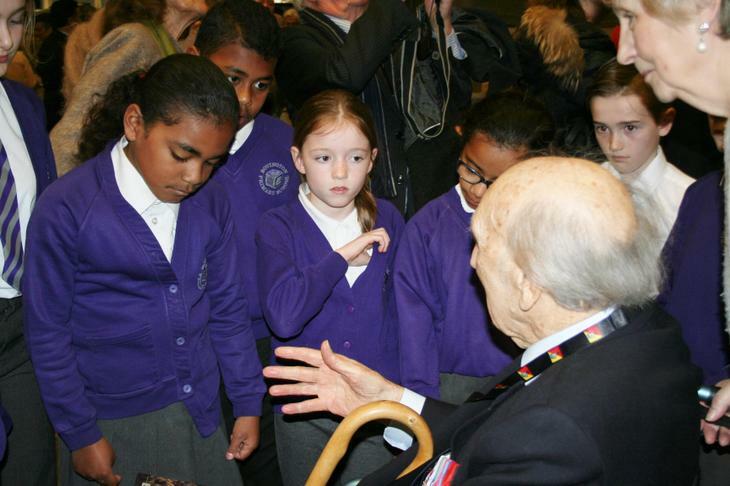 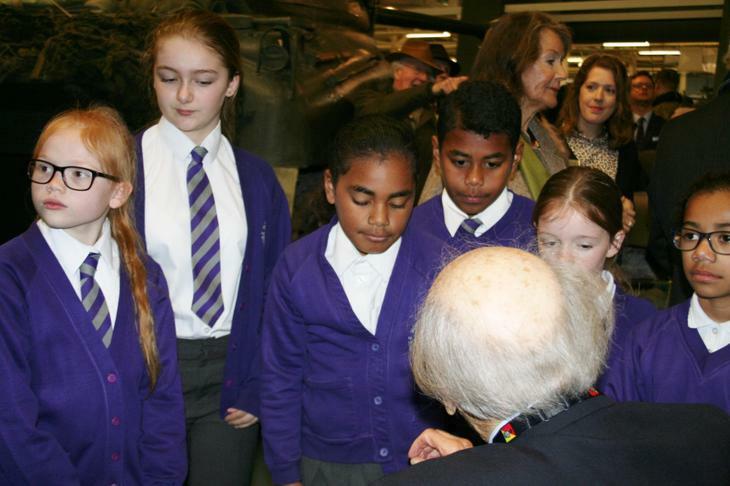 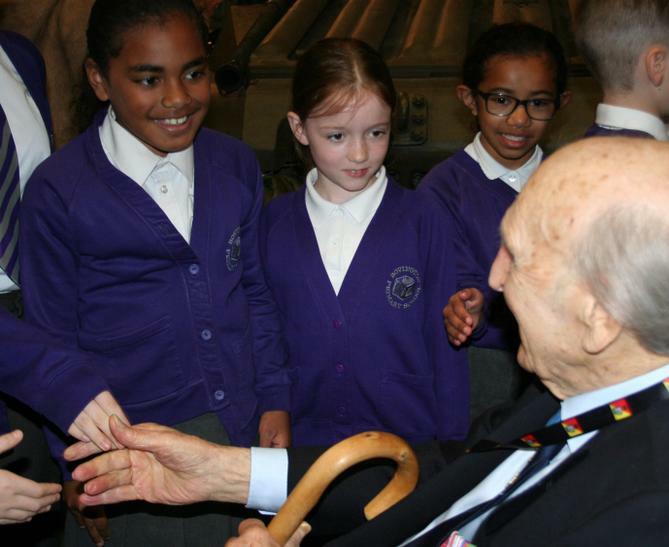 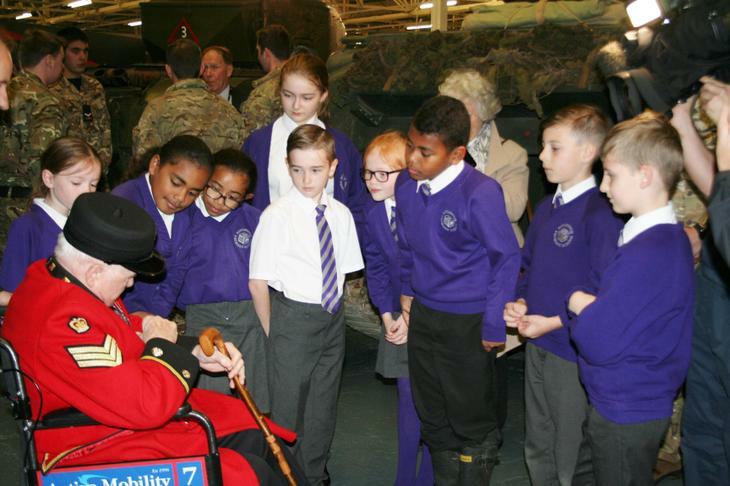 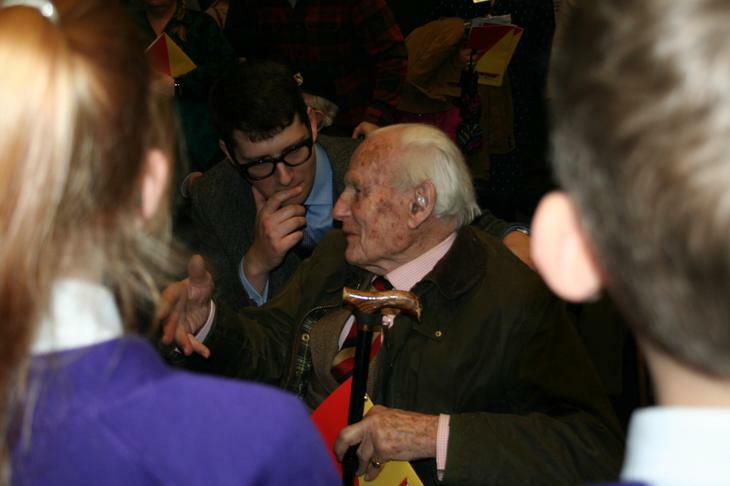 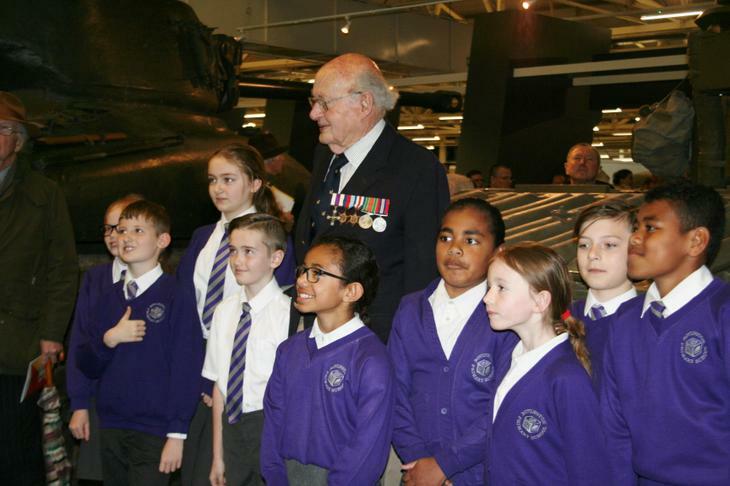 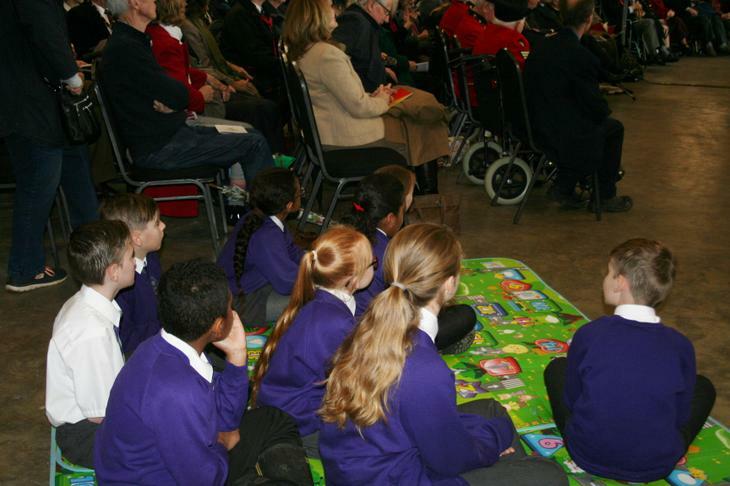 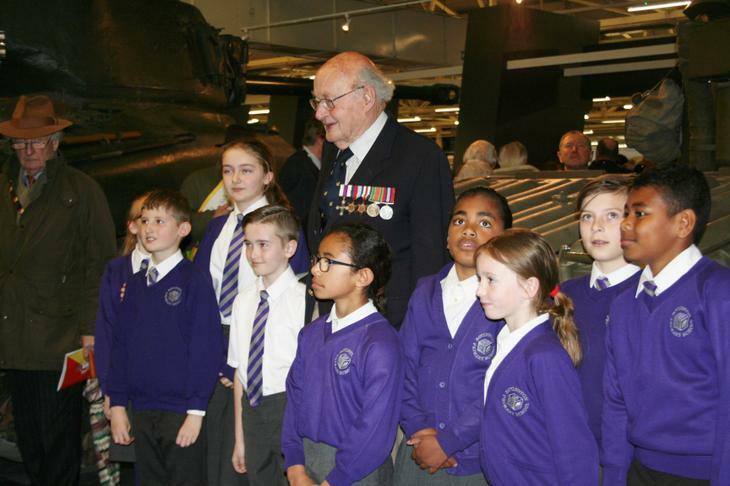 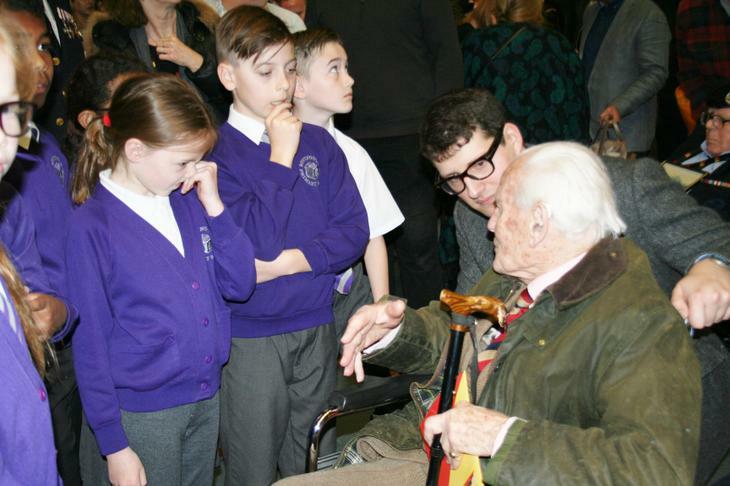 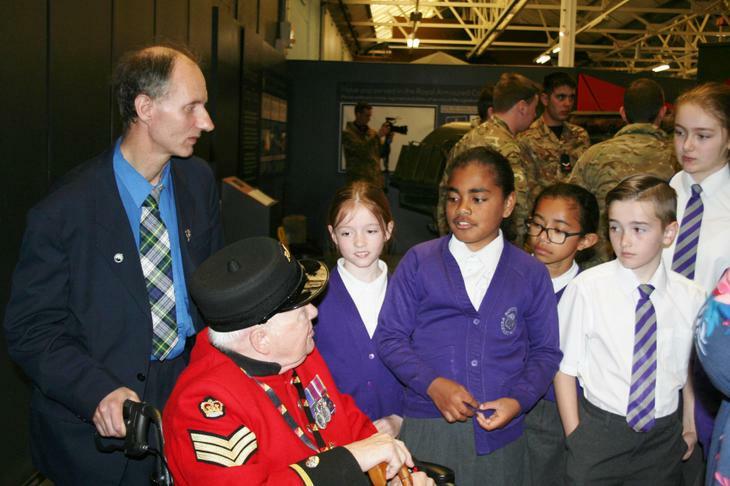 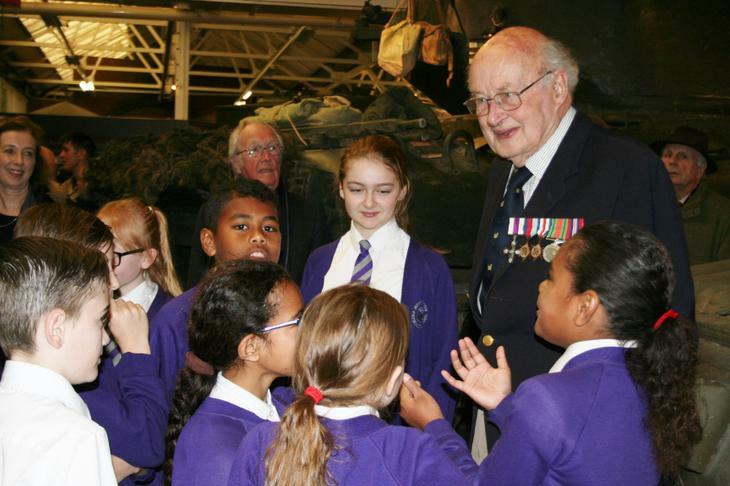 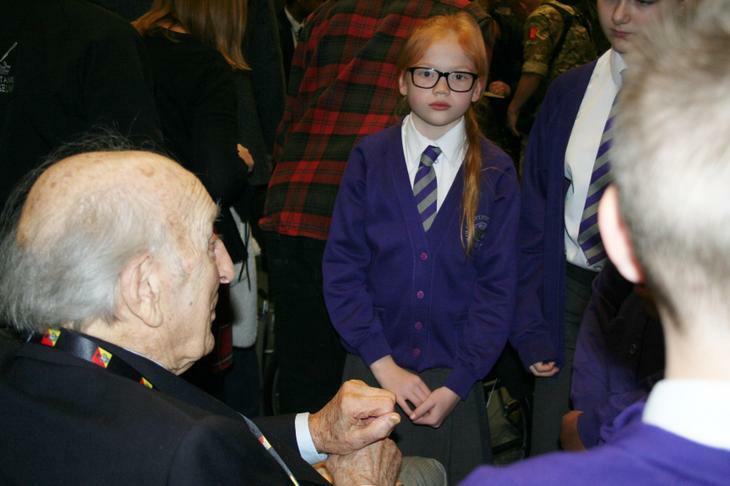 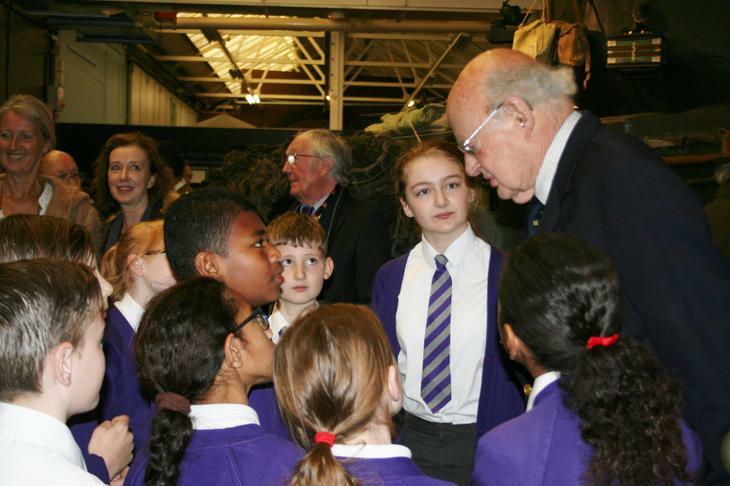 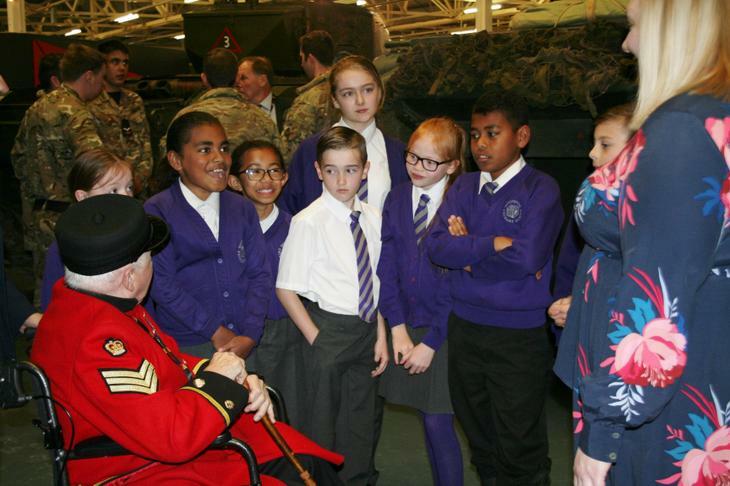 The children met some of the Veterans and spent time asking questions and listening to stories from their histories. 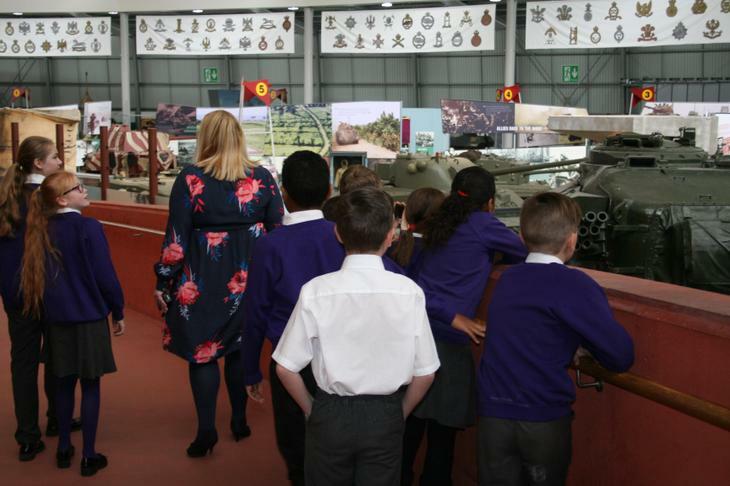 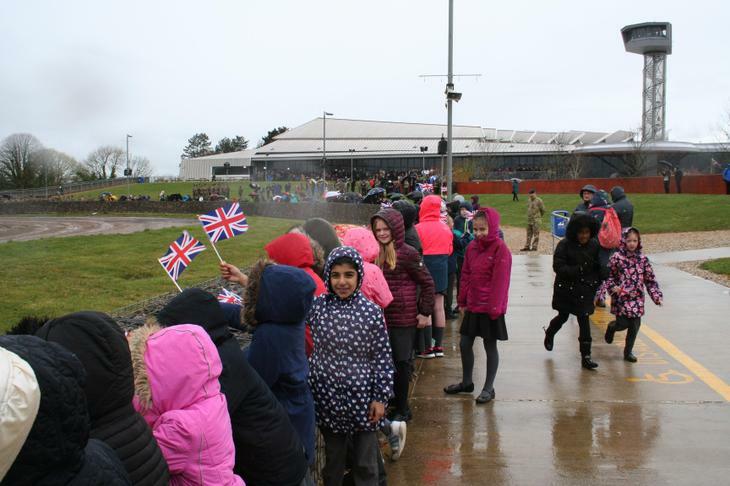 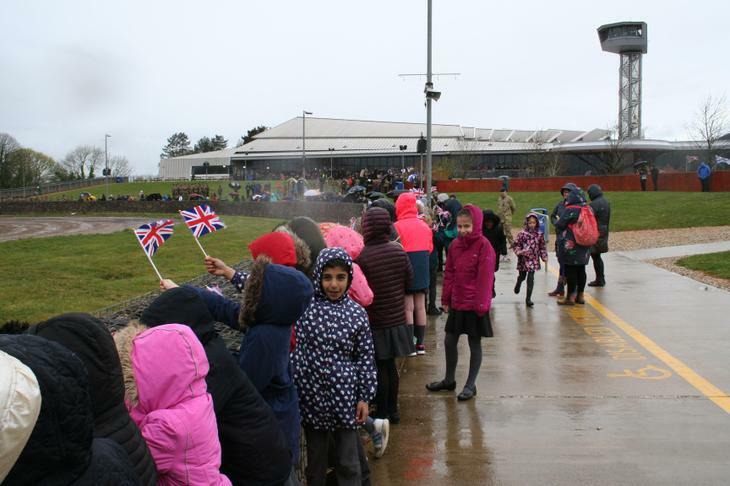 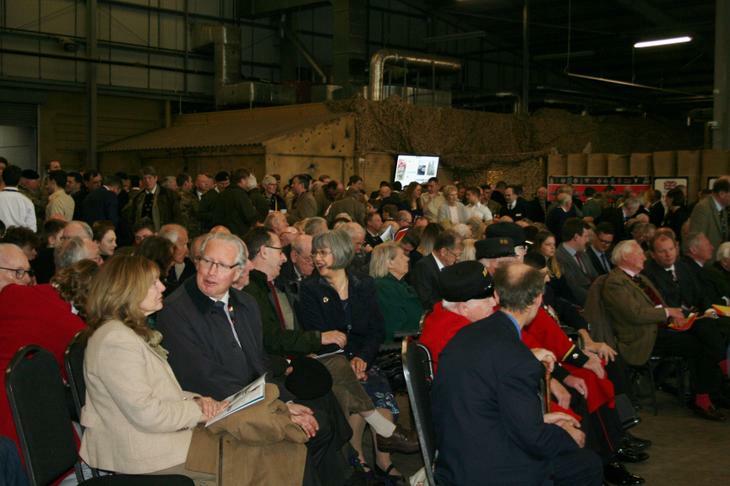 At 12 o'clock all of KS2 joined in by walking to the Tank Museum and watching a display of armoured vehicles in the arena. 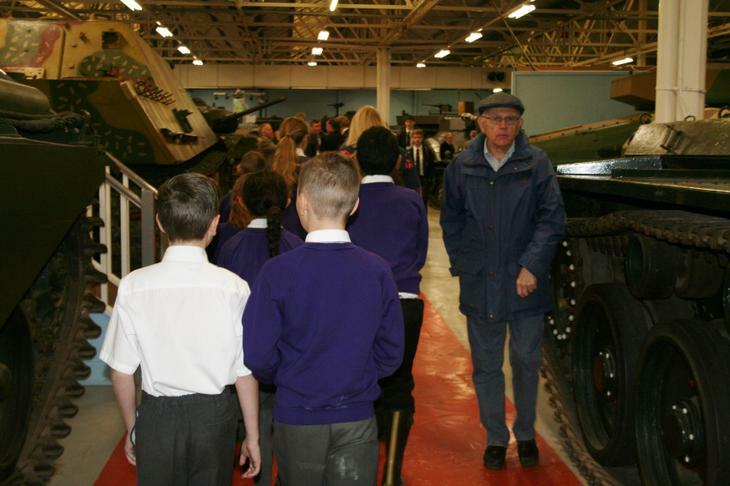 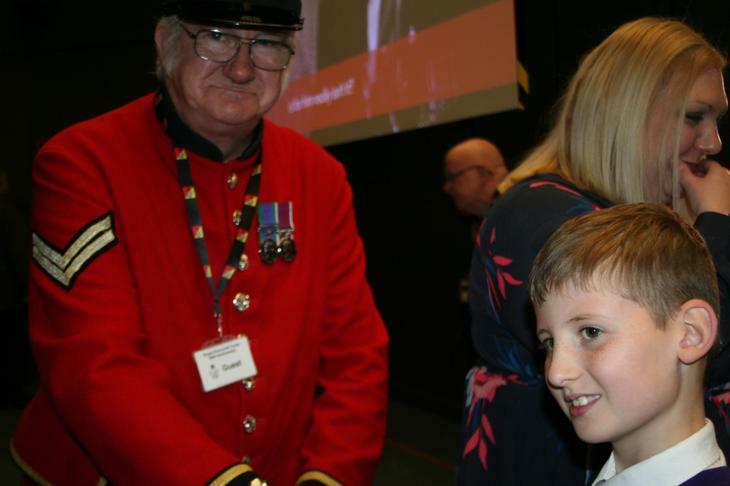 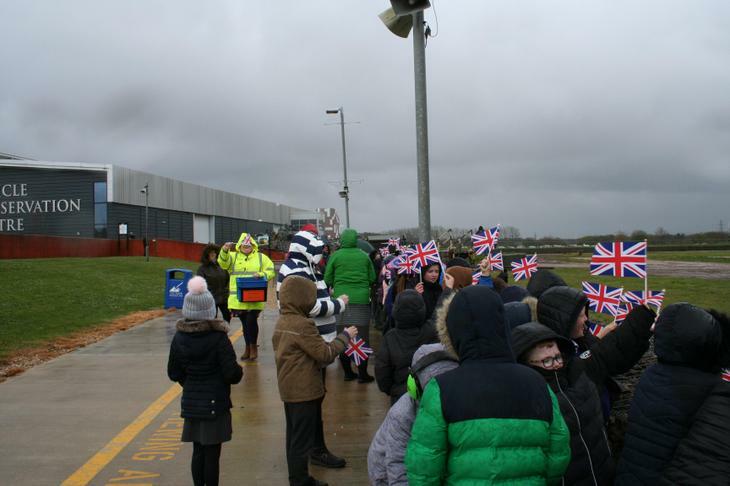 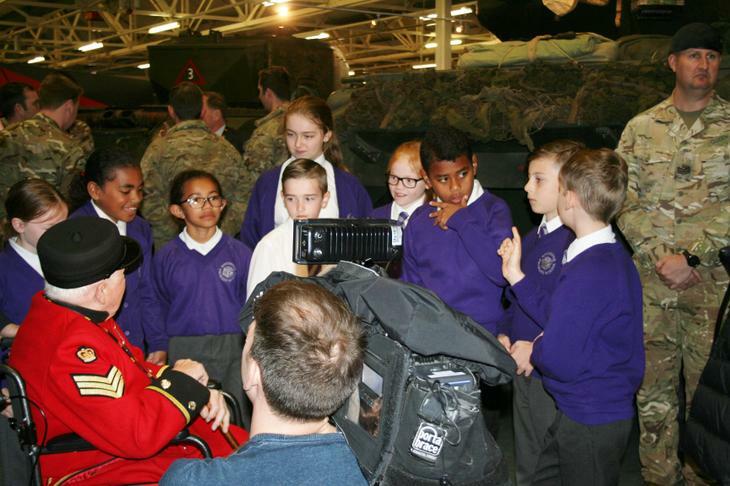 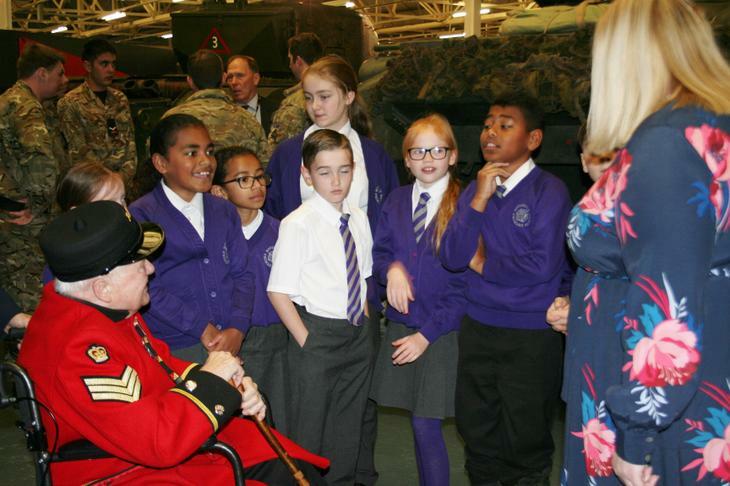 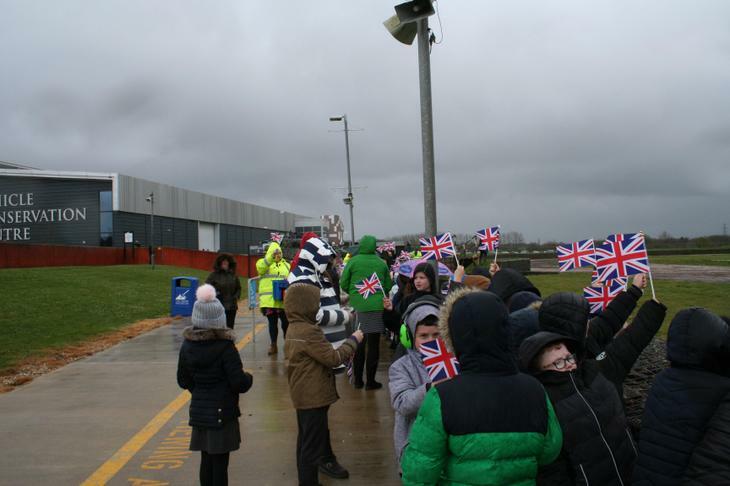 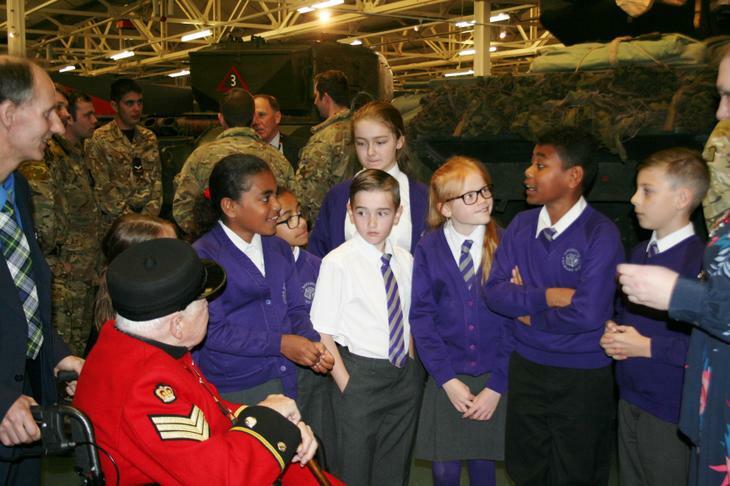 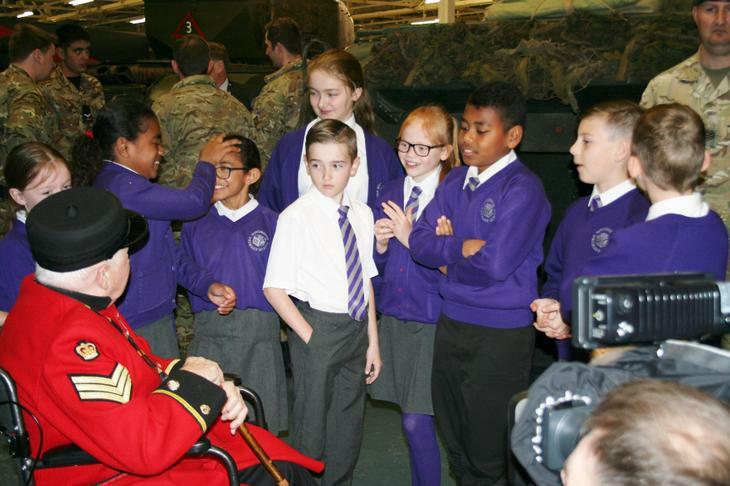 Many members of the public commented on how interested and polite our children were and the respect they showed to the veterans and their memories.